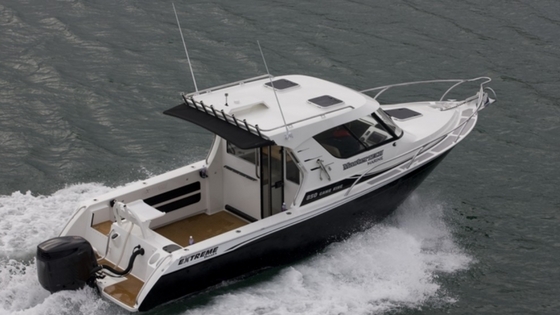 Nothing else matches this boat. 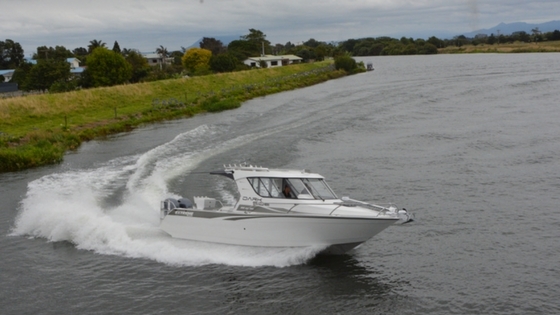 Alloy boat of the show at the 2011 Auckland Boat Show. 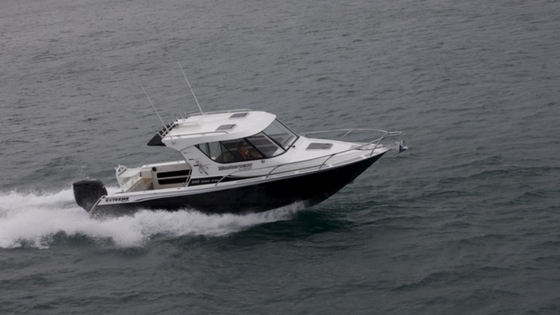 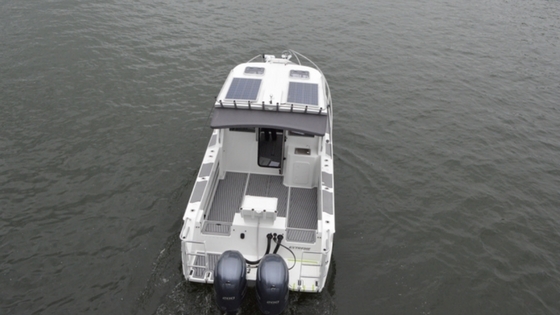 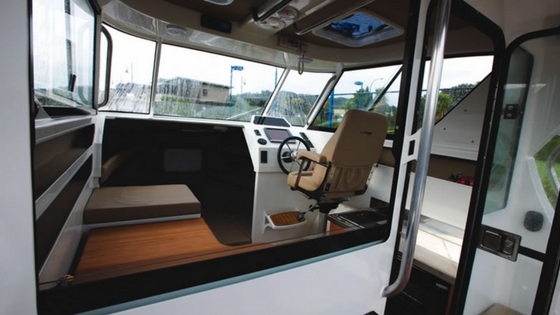 Offers strength, space, comfort and performance – the ultimate boat that will never disappoint!